JUBA – Hundreds of thousands of people have been killed since South Sudan’s civil war began in December 2013, and millions more have been forced to flee their homes. 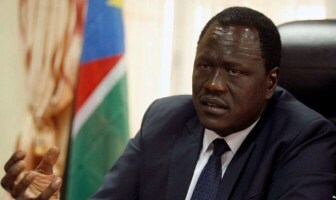 According to Aljazeera, on one side of the conflict are troops and militias backing President Salva Kiir. 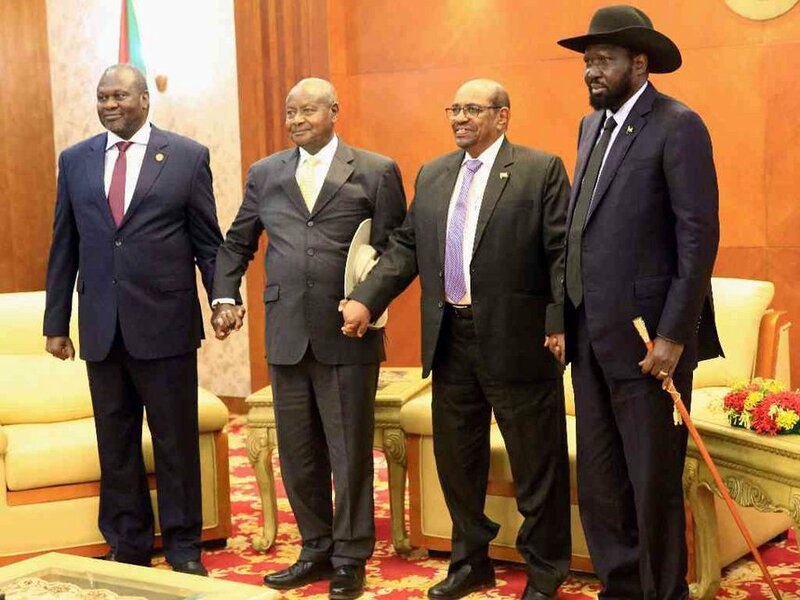 On the other, those supporting former Vice President Riek Machar. In February 2019, the United Nations Human Rights Council released a report describing what it believes is funding the war: the country’s rich oil industry. The country’s oil sector is supervised by the minister of petroleum, Mr. Ezekiel Lol Gatkuoth, who denies the UN’s allegations and others.